Posted on 31, January 2019 by EuropaWire PR Editors | This entry was posted in Denmark, Internet & Online, Marketing, Small Business, Technology and tagged Arabic language, bfound, digital, digital marketing platform, digital marketing solutions, email marketing, Erik Bjerlestam, Jasmine de Guzman, Matt Matergia, Middle East, Mono Platform, Mono Solutions, online presence, right-to-left writing, SaaS, simple personalization, small businesses, SMB-friendly customer management, SMBs, UAE, United Arab Emirates, websites. Bookmark the permalink. 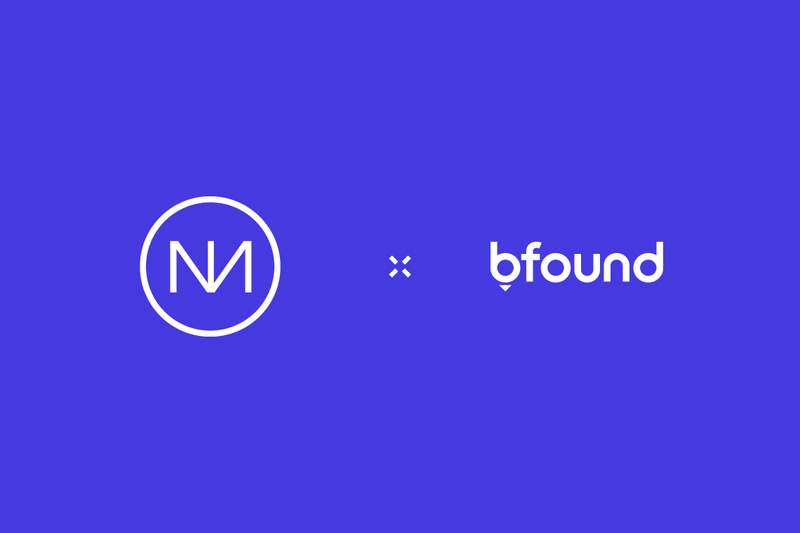 COPENHAGEN, 31-Jan-2019 — /EuropaWire/ — Mono Solutions is proud to announce our partnership with bfound, a provider of digital marketing solutions for small- and medium-sized businesses (SMBs) in the Middle East.